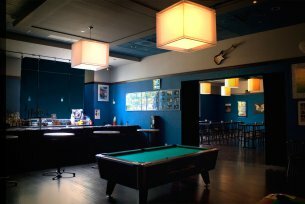 Have you ever thought that Legends would be a great place to have a party? You’re right. We do private events of all sizes, whether it’s a small group of 30 people or a corporate event for 600. 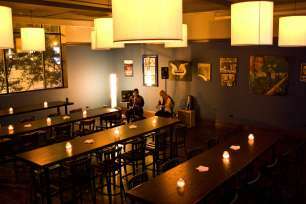 We have great atmosphere, a wide range of appetizers and soul food, and world-class live music. Make your next event Legendary!